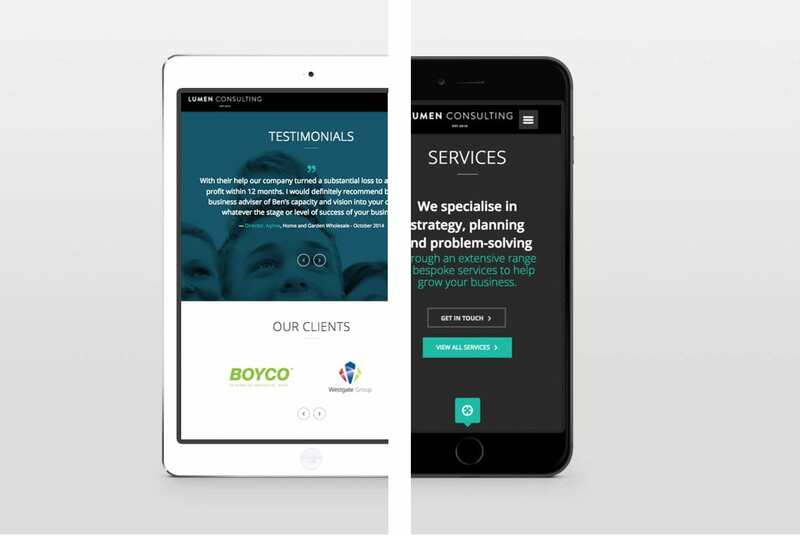 Transform an old static website into a new mobile responsive website that would represent this modern, forward-thinking company. Lumen Consulting offers specialist recruitment and business consultancy services to corporate clients. 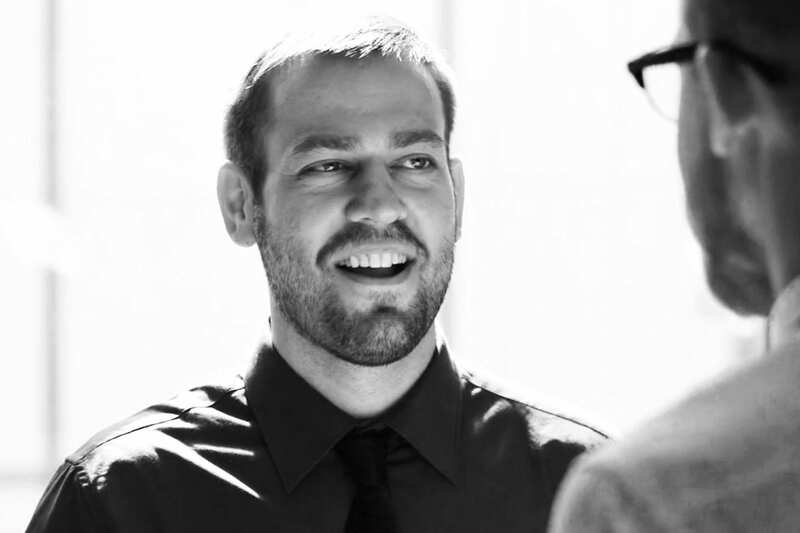 After an initial discussion with Lumen, they made their wishes clear, outlining the features they would need and which services to prioritize enabling us to create a website to their exact requirements. 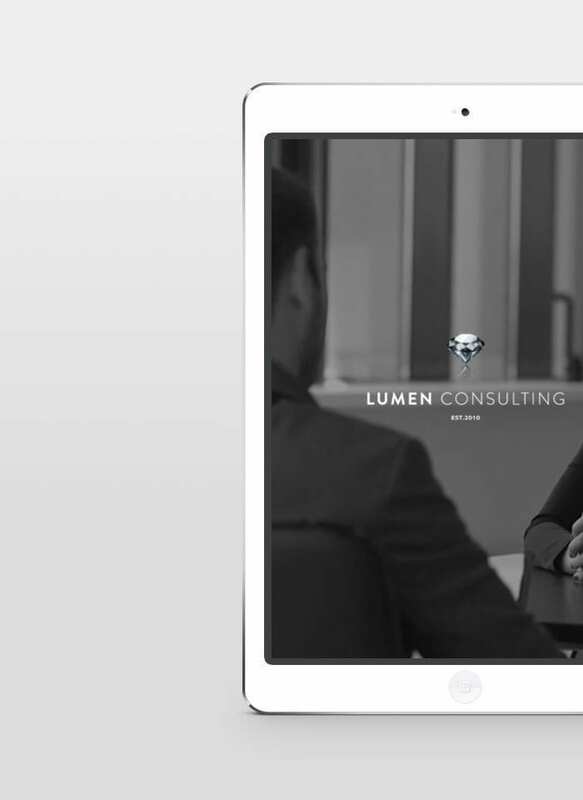 A big feature of their website is the video which Lumen had developed specifically for the new website build. This has created a beautiful home page and certainly makes sure that their first impressions count. The platform we chose offered everything they needed and more. After some discussion, together we chose a theme that would showcase their business perfectly and got to work. the We used text of the existing website to get a framework up and running and the guys at Lumen then went through and made a list of final edits ready for launch. Lumen chose Vimeo to host their newly made video, and this gave them a beautiful smooth playback and a range of customization options. The website is now an irreplaceable asset to the Lumen Consulting business and a fundamental sales tool. 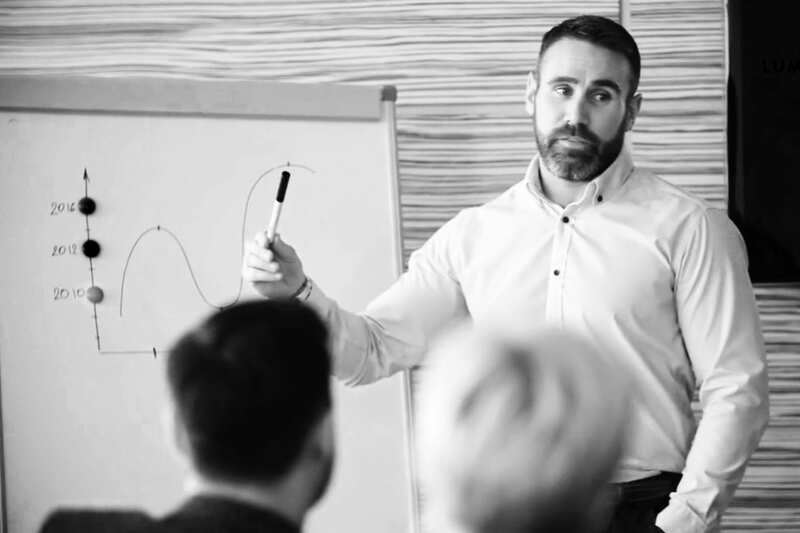 A place that Lumen can confidently direct potential clients with the knowledge that they will be met by a beautiful site that compliments the quality of work they offer. 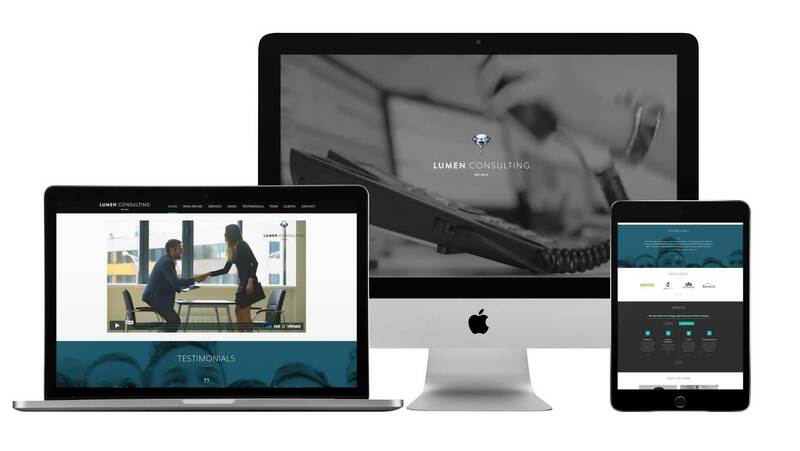 The Lumen Consulting site is a prime example of a cost effective single page website that will no doubt continue to add value to their business for years to come. If you’ve seen some functionality above that you’d like on your own store, or perhaps you’d like an entire site with similar features, please feel free to drop me a line with what you’re looking for and I’ll get straight back to you. 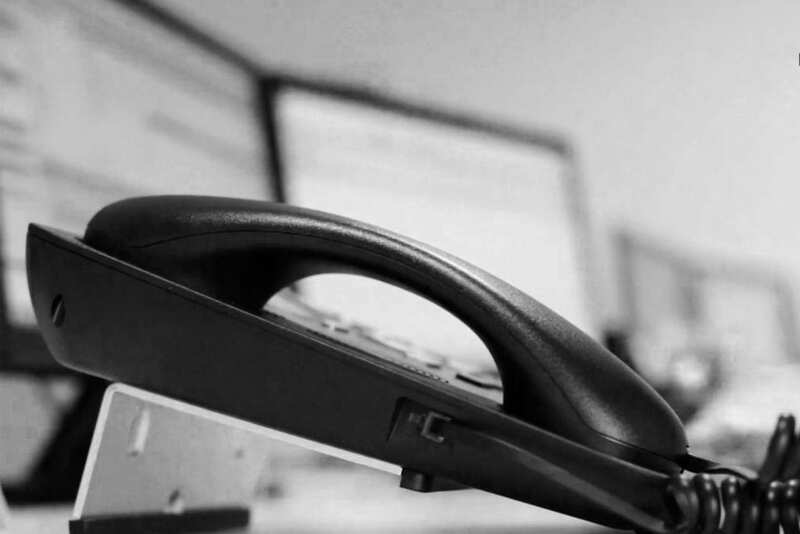 If you have any questions or require a custom package, please do not hesitate to give us a call on our local Bedford number : 01234 324539. We've worked with a wide range of industries, covering everything from specialised shoes to industrial ventilation so get in touch today. Although local in Bedford, Bedfordshire we have a wide range of existing clients across the UK and can give you great results on local and national SEO.